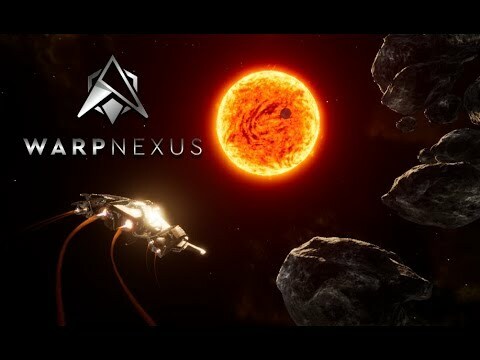 Warp Nexus is a casual online space game that is based around a real economy where every move a player makes helps shape the universe. Players play on any platform with any type of controls in either single player, co-op or PvP. Play the way you want and hop right into the action. The upcoming Warp Nexus PC, PS4, Switch and Xbox One release date is 2019 in the US and the UK. Notify me when Warp Nexus is available.